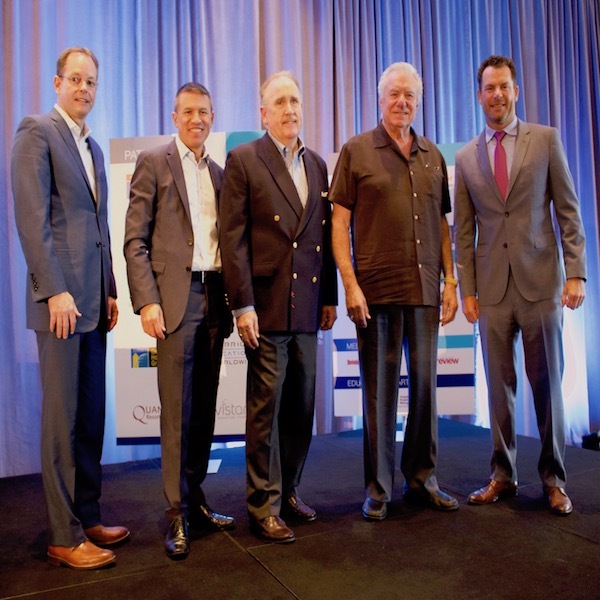 The experts at Booking.com, the global leader in connecting travelers with the widest choice of incredible places to stay, have combined customer insights from over 128 million real guest reviews with research from 19,000 travelers across 26 countries around the world to reveal the biggest travel predictions for 2018. 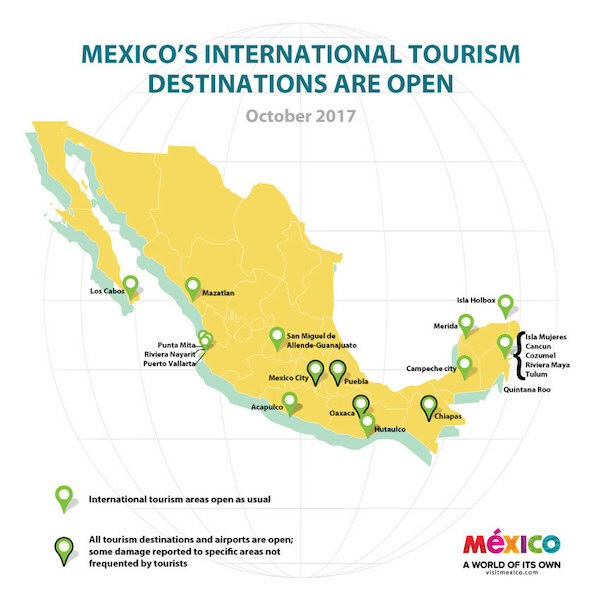 The Mexico Tourism Board announced that all of its tourism destinations are open and operating normally across the entire country and invites visitors to book their trips to experience the best of Mexico. 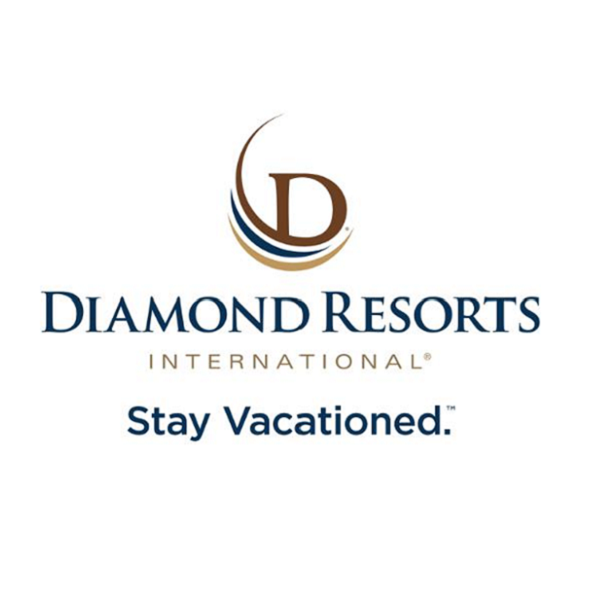 Diamond Resorts International®, a global leader in the hospitality and vacation ownership industries, provided members a once-in-a-lifetime opportunity to explore the most iconic cities in India on an exclusive Member Escorted Journey. Wyndham Vacation Resorts Asia Pacific’s Customer Experience team has taken top honors at the prestigious Australian Service Excellence Awards (ASEAs), which were held at the Westin Hotel in Sydney on October 25.